Brush Club Box delivered to your door every month! 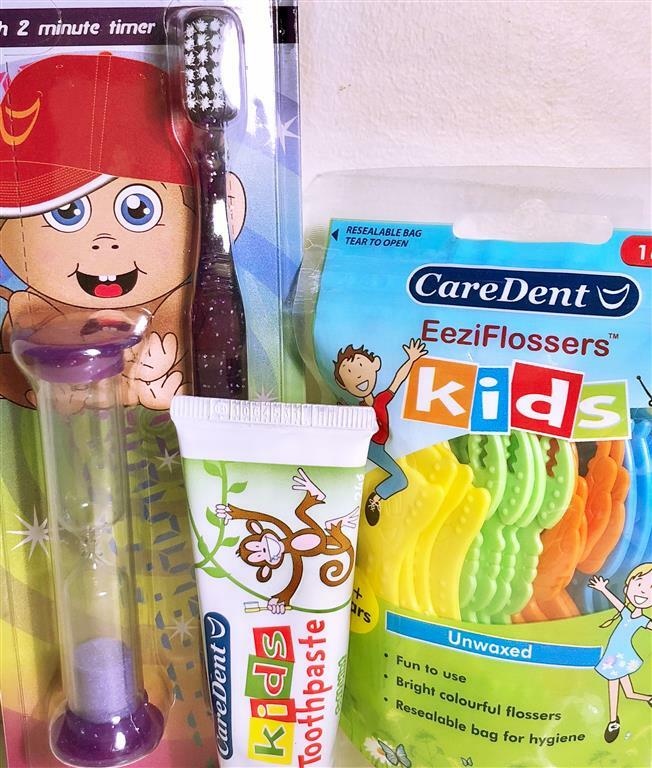 Each box contains a toothbrush, toothpaste, floss and 1-2 other products for your dental health. Options for Babies, Kids and Adults. Making dental care easy! We have options for children of all ages and babies!